The US Securities and Exchange Commission (SEC) has revealed the Chicago Board Options Exchange (CBOE) withdrawn its plans for a Bitcoin exchange traded fund (ETF). A document published January 22 confirming the U-turn, which would have seen fund manager VanEck and developer SolidX potentially offering the first regulated Bitcoin ETF on the US market. 9, (CBOE) withdrew the proposed rule change, "it states. The companies first lodged the proposal with the SEC in June last year. After several delays, high that a positive decision would be emerge in Q1 this year. Now, commentators note, this deadline ceases to exist. Speaking to mainstream media, VanEck Associates' Jan Van Eck explained that the current state of the SEC due to the ongoing US government shutdown meant negotiations would only reopen at a later date. “… We were in discussion with the SEC about the Bitcoin-related issues; custody, market manipulation, prices – and that had to stop, ”he told CNBC. Unlike previous ETF-related decisions, the news appeared to have little effect on the Bitcoin price 0 0 losing just 0.8 percent in the 24 hours to press time Thursday. Over the past six months, opinions have meanwhile become more suspicious about the benefits and ETF would have on Bitcoin long term. While lay investors traditionally claimed its introduction would boost the cryptocurrency's clout through institutional exposure, others were bearish, conversely arguing non-custodial investment and potential rehypothecation would ultimately hurt bitcoin. I for one not lobbying for an ETF for Wall Street-managed money in general. It might cause more problems than it's worth. Similar reactions also began to appear after the withdrawal, UK-based traidng platform eToro's senior market analyst Mati Greenspan describing the event as "good" and a " power move ”on the part of VanEck. The SEC itself appeared to be in two minds about the VanEck / SolidX proposal. 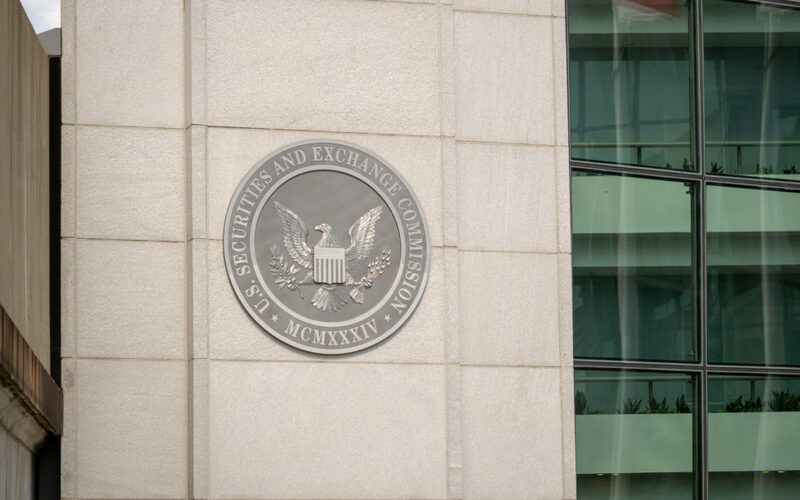 After requested clarification of multiple issues, SEC commissioner Hester Peirce said in November that the ETF's approval was "definitely possible." What do you think about the Bitcoin ETF withdrawal?